Our magnificent mountain setting is the perfect backdrop for a summer experience of a lifetime. 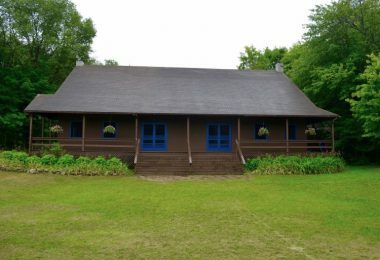 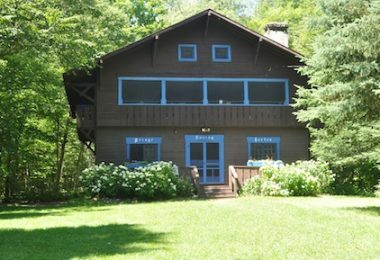 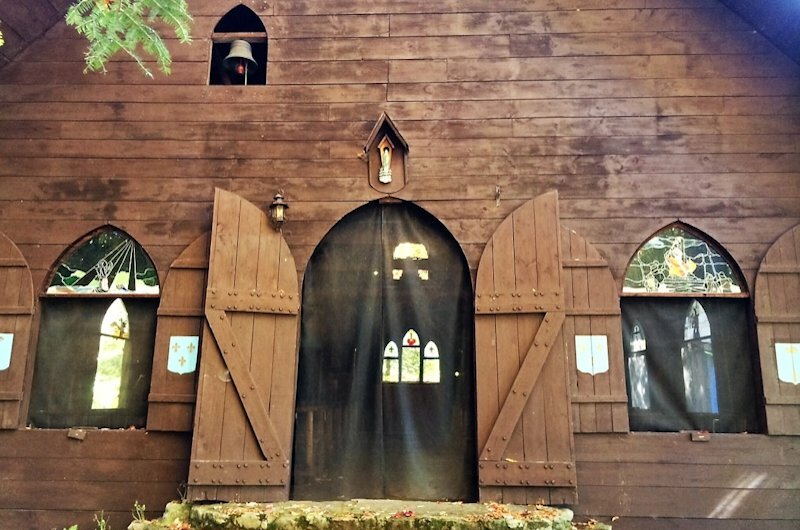 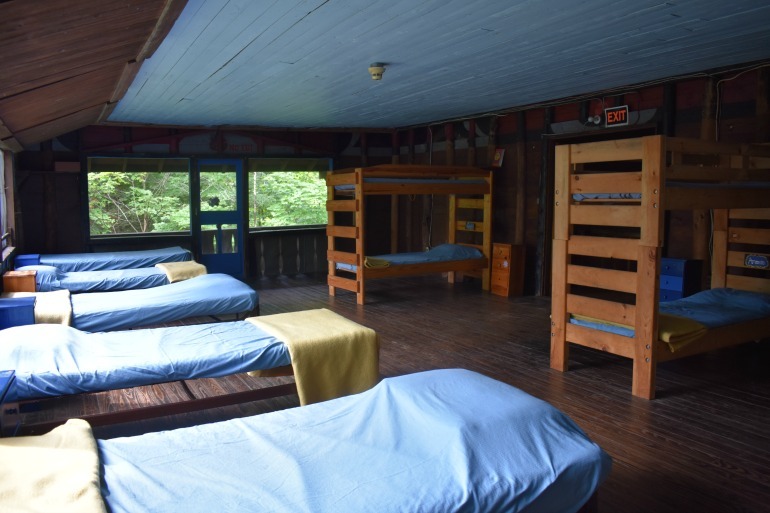 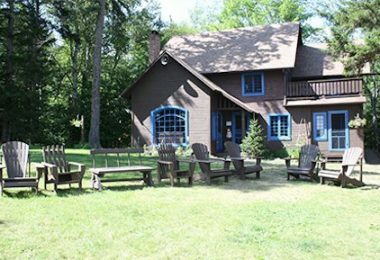 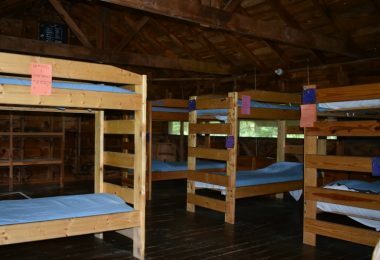 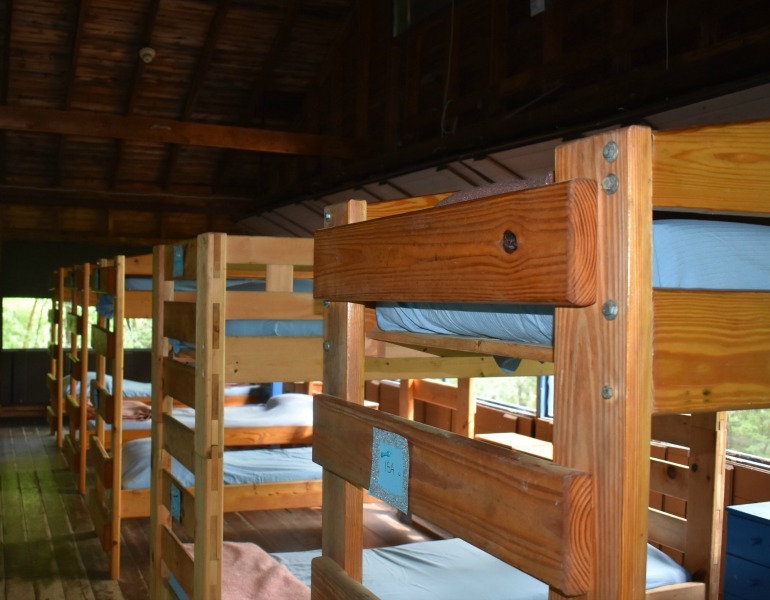 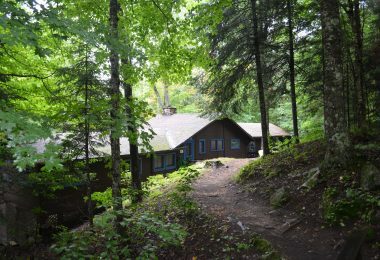 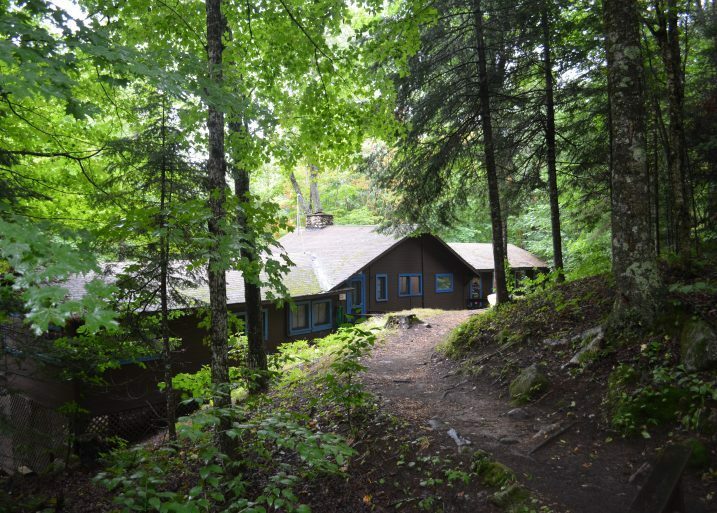 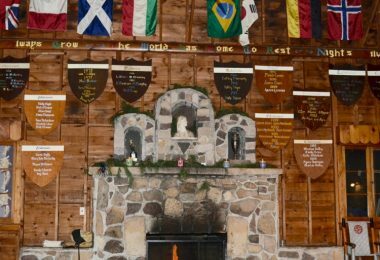 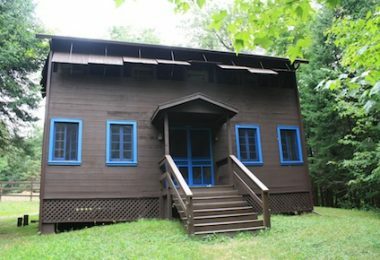 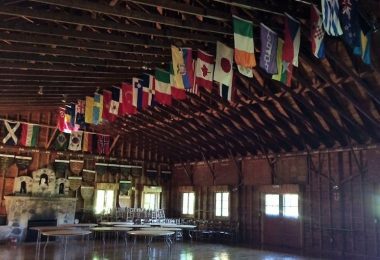 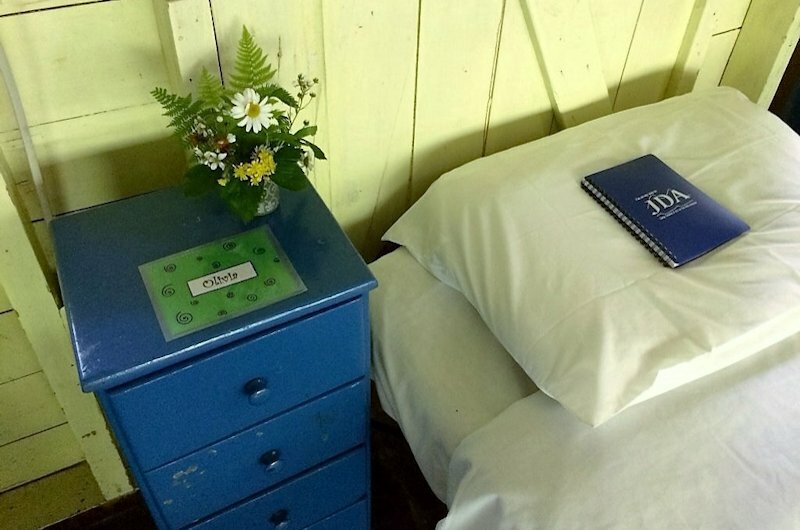 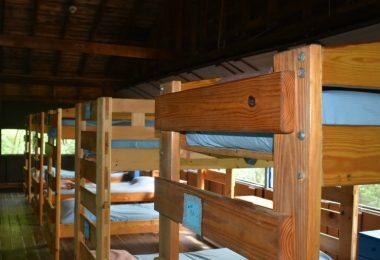 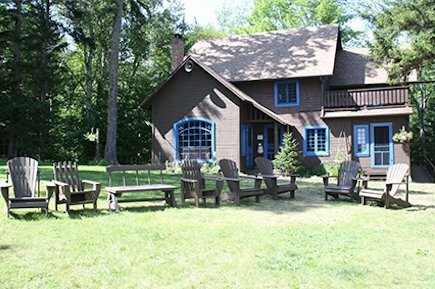 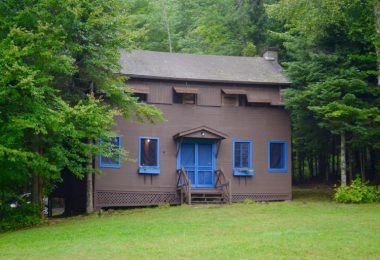 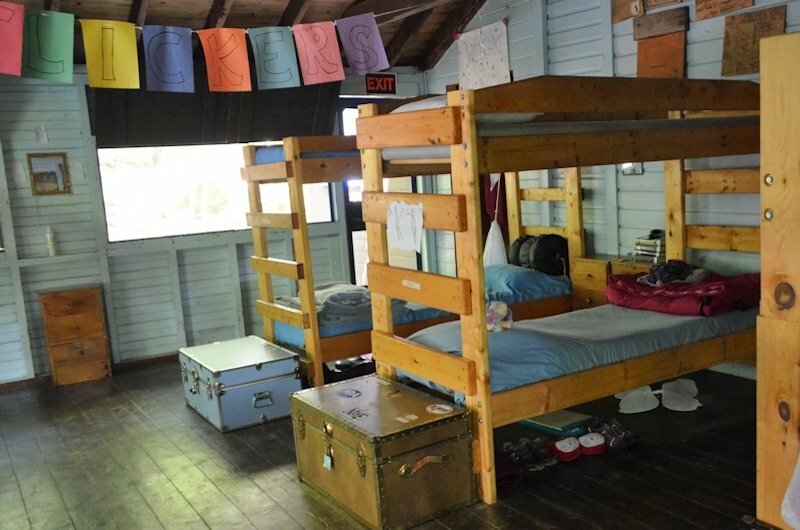 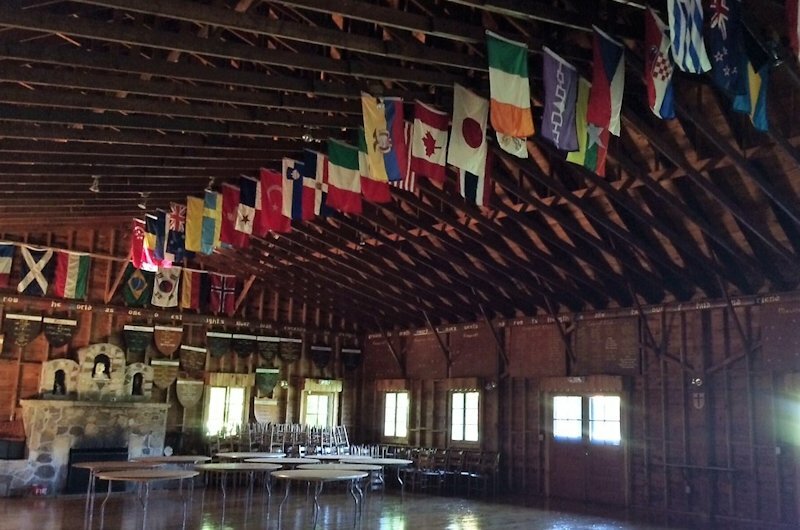 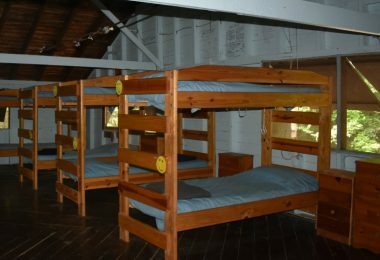 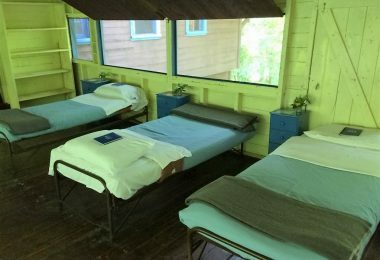 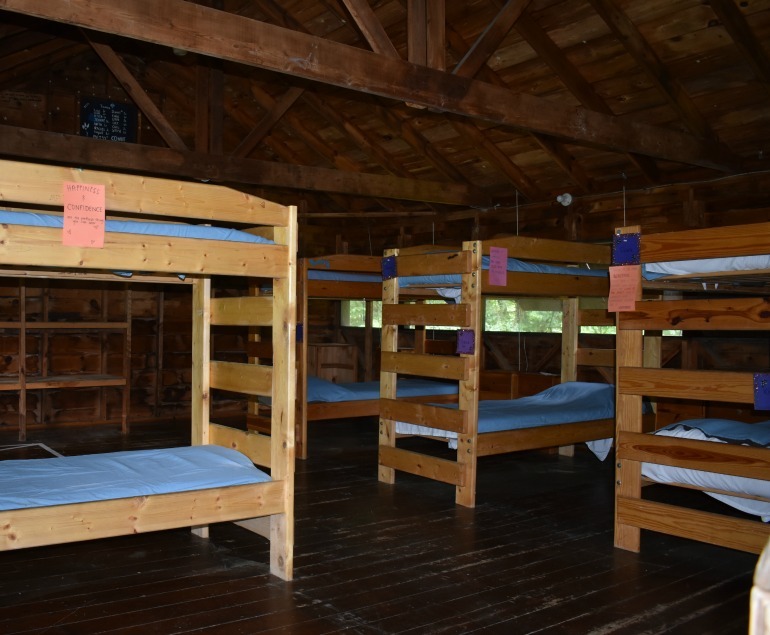 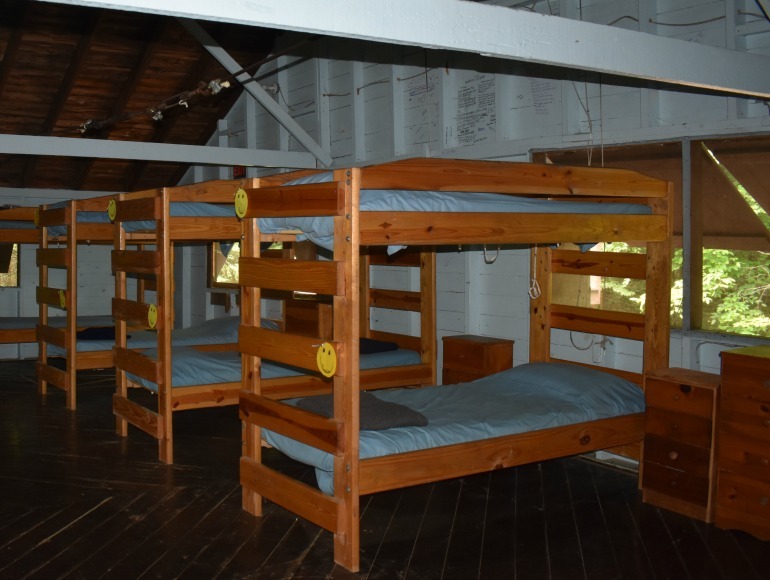 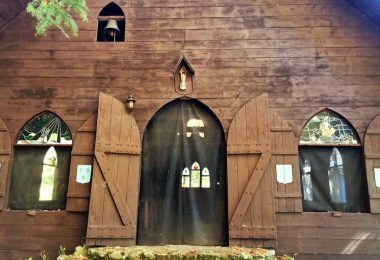 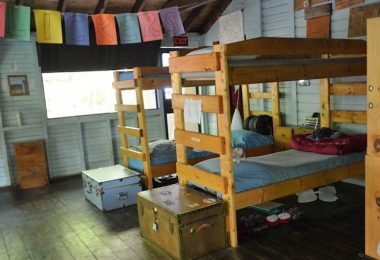 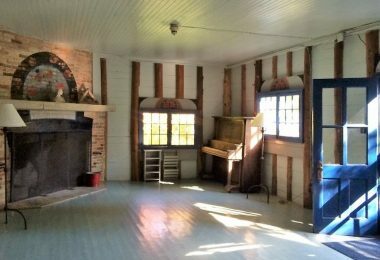 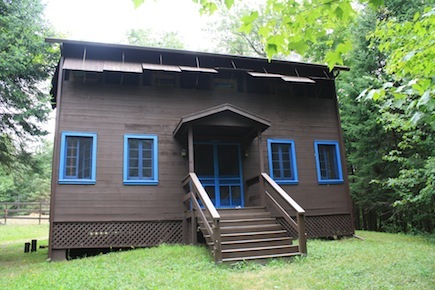 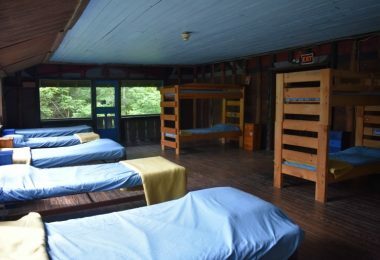 Our Swiss Chalet-style cabins and buildings are charming and inviting; a perfect reflection of the simple yet beautiful structure of camp life. 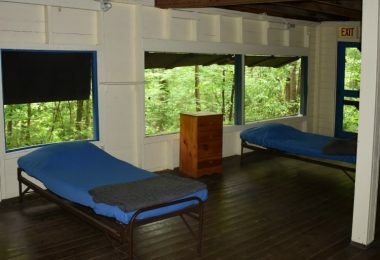 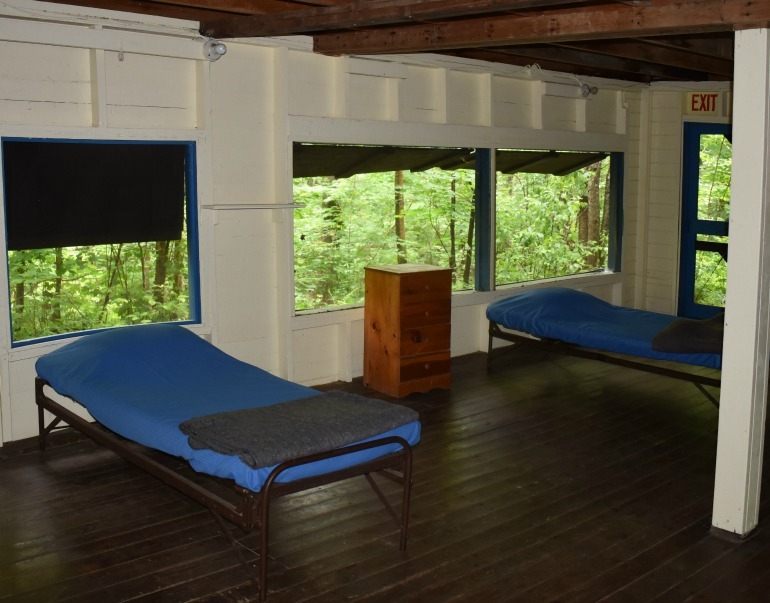 Every cabin has a family room, large screened windows and indoor bathrooms with hot showers.